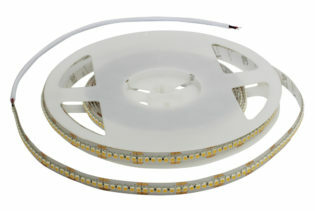 Managing multiple LED strips with multiple connections can be tricky with more than one controller. 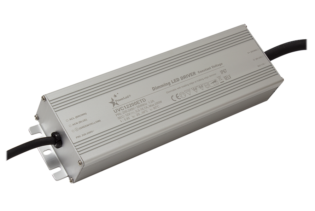 With our range of Power Repeaters, you can have complete control over your LEDS with just one controller, without the worry of how many applications you are applying them to. 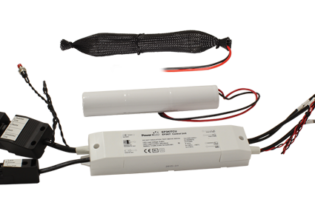 Our Power Repeaters enables one controller to control several connections allowing additional LED strips to be powered from one LED driver. 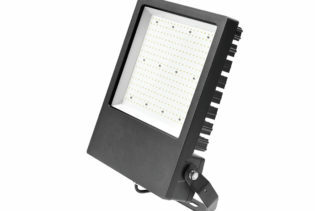 Incorporating the capability to use with both RGB colour adjustment and single colour LED flexi strips. 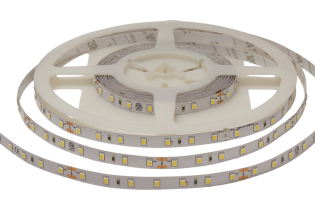 Managing multiple LED strips with multiple connections can be tricky with more than one controller. 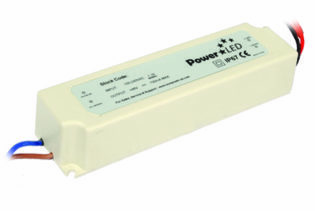 With our range of Power Repeaters, you can have complete control over your LEDS with just one controller, without the worry of how many applications you are applying them to. 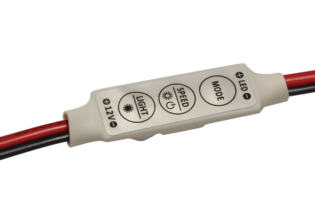 Our Power Repeaters enables one controller to control several connections allowing additional LED strips to be powered from one LED driver. 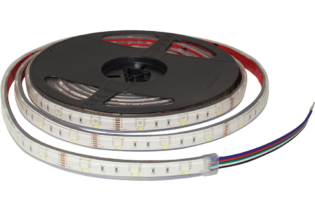 Incorporating the capability to use with both RGB colour adjustment and single colour LED flexi strips, our comprehensive range can be used in conjunction with all PowerLED CV drivers. 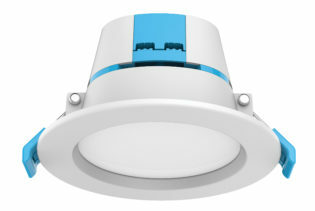 Ideal for indoor LED lighting, our LEDs offers a convenient lighting solution for you and your applications with the capability of being on the move.